3) You simply don’t have favour with the Lord. People can be very presumptuous, and therefore, they can end up being acting very arrogant, haughty and proud towards you when they start to compare their own blessings with the lack of your own. If you believe in the power of prayer, just know that just because a blessing is delayed when you pray for it, doesn’t necessarily mean that the blessing has been denied. Everything comes in God’s perfect timing. Think of Sarah and Abraham in the Bible who wanted to have a child. Many women would have laughed at Sarah and mocked her for not being able to conceive until she was at a very old age. The fact that the blessing was delayed didn’t mean that the Lord had denied her prayer request. The spectators in Sarah’s life at that time were very presumptuous, arrogant and haughty. Never compare your life with the lives of others that seem to be “making it” in the world, because what they have today, can very well vanish tomorrow. Also, you don’t know what some people may have done to obtain the things that you may possibly desire. Some people may have obtained wealth and riches that some may covet by dishonest means… And I personally don’t think that that is something worth coveting over. Always seek to do the right thing and always remember to honor the Lord in everything you do. Do not pursue shortcuts to success. If you do, you would have ventured off into the Devil’s playground and will find it very difficult to escape once you’ve been caught up in a snare. Always strive to work hard by honest means rather than opting for Short-term gains with Long-term pains. 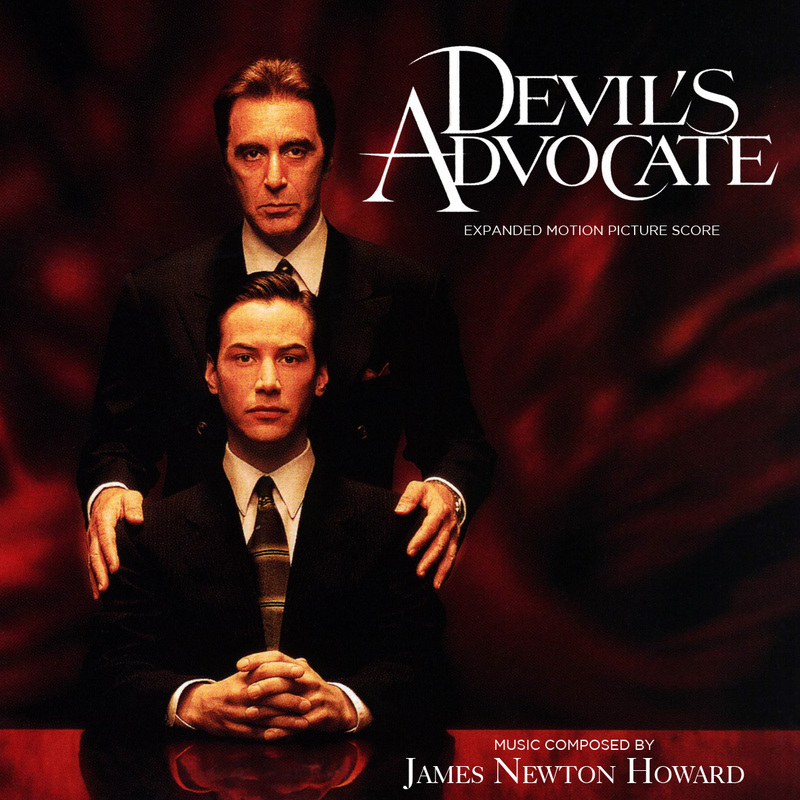 Think of the movie “The Devil’s Advocate“. The lawyer signed up for a life filled with riches, prestige, recognition, etc etc…but it came at a very serious cost that affected his marriage and his sanity. Again I say… Do not pursue shortcuts to success…. you’ll be opting for short-term gains with long-term pains. Even when you look as some of the celebrities that we have nowadays, most of them exude an air of arrogance and have no humble bone in their body. They like to “appear” humble in front of an audience when it’s convenient enough to gain the love and the attention of the masses, but once you’ve turned your back and when you’re not even looking, behind closed doors … their ugly heads rear up and you see a side you never thought was there before. I have known people of high status at the diplomatic level (Ministers, Diplomats, Government Officials, Civil Servants, etc) boast of what they have to my family when I was living with my grandparents who were diplomats, and a few years down the road, you hear a crazy story of how they ended up losing everything in a disgraceful way. That’s why boasting about the accumulation of your possessions is displeasing to God, when you don’t remember where your blessings came from. God is the gift giver, and He is able to take things away from us if we start to act like He had nothing to do with our current success. People should fear the One who is able to give us life and take it away, but instead, many fear losing what they have gained rather than care about life itself. It just blows my mind how some people think. People should remember that our time here on Earth is limited and if we choose not to walk humbly and treat people with dignity and respect just as Jesus told us to “love one another as I have loved you” (John 13:34; John 15:12); then we automatically forfeit the same benefits that grace gives us if we are filled with PRIDE and ARROGANCE. God always gives grace to the humble and He will always resist the Proud. Surely He scorns the scornful, But gives grace to the humble. Great video! Now that is the truth. Be blessed. God is with you. Thanks Michael. Glad this post blessed you 😀 – Sherline. I’m glad it blessed you Lynn. Thanks for stopping by 😀 – Sherline.